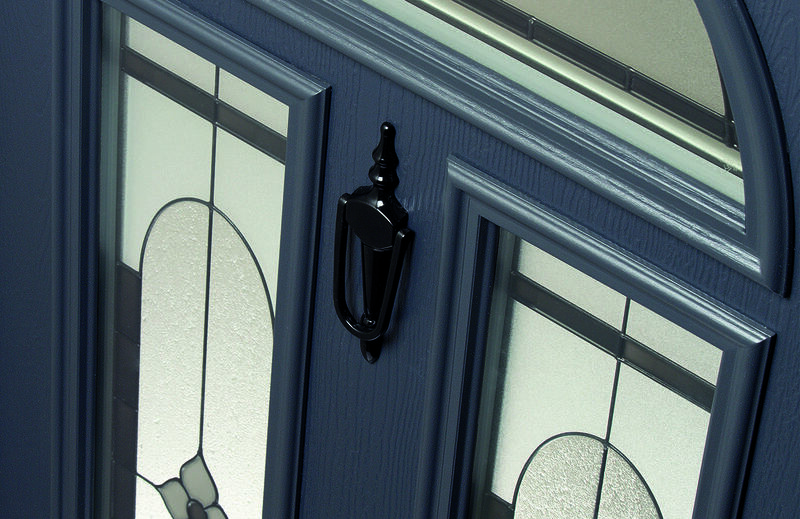 "The Definitive range of door panels combines the very latest PVC-U sheet technology with bespoke glass designs. 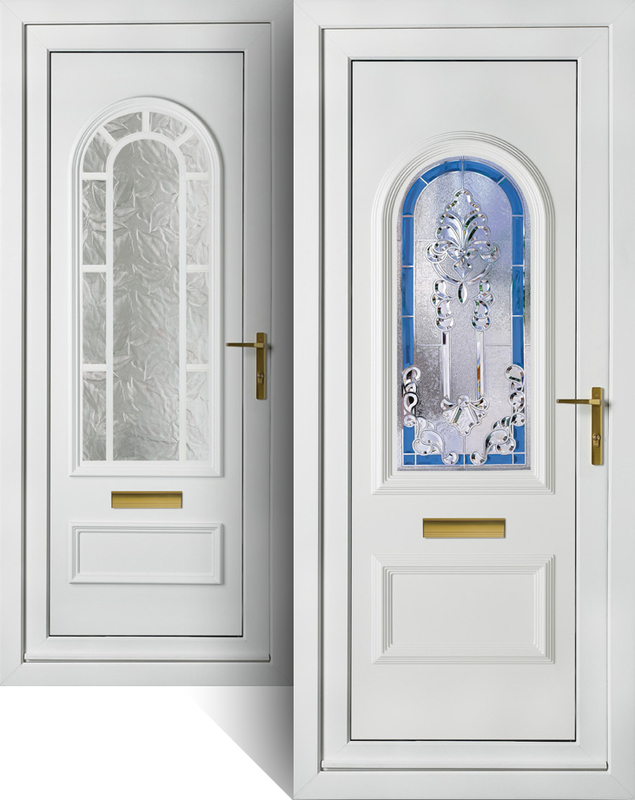 Coupled with our extensive manufacturing experience, the result is a stunning portfolio of unique door panel designs for the discerning home owner"
Plain glazed, diamond lead and georgian bar designs. Design classics, clean, simple designs enhanced with the subtle use of a choice of decorative backing glass options, lead work or georgian bar. Coloured, White or wood grain PVC-U. a choice of modern stainless steel trims to further compliment the range. Film and lead resin and opaque designs. Exclusive clear and coloured crystal designs. Our stunning crystal creations combine deep cut clear bevels, intricate backing textures and if required, a splash of dynamic colour. In addition to exuding brilliance, crystal glass designs will dramatically reduce sound transmission and will protect your internal decoration from the fading effects of UV light. Unique hand made art glass designs. Each fused design is skilfully handmade created by fusing together different colours of molten glass. The effect is a unique soft edged design that brings the glass colour and door panel to life with vivid, bold and contemporary styles. Deep cut bevel designs on clear and opaque glass. Specially seamed and cut bevels, provide unique hand crafted designs, offering privacy whilst beautifully patterned light floods into your home. Exclusively commissioned triple glazed designs. Our jewel in the crown - brilliant cut glass bevels, hand set and nestled between finely patterned backgrounds, platinum coloured lead work and encased between two sheets of crystal clear glass. Quite simply, stunning!